As I promised the last time, I am continuing with the articles, addressing the takedown game in BJJ. This time, we will look into takedowns from sambo. 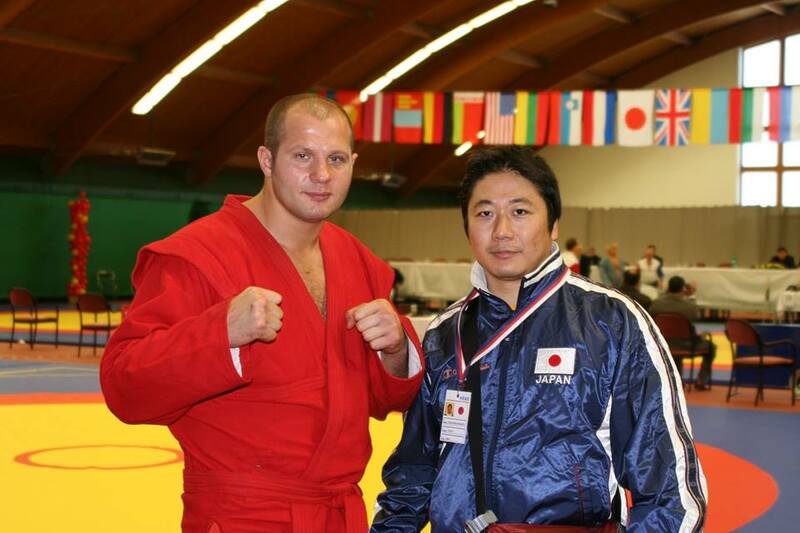 Sambo is a grappling sport, allowing all sort of takedowns from judo and wrestling, often mixing it up and creating its own unique variations. Also, sambo has extended ground game, so the practitioners actually care about their landing positions and look for throws, executed with control, in order to prevent their opponents besting them on the ground. That been said, sambo counts pins from every top position (for BJJ people, that would be within full guard, half guard and side control), so have to be careful when picking up your takedowns from a pure sambo guy. 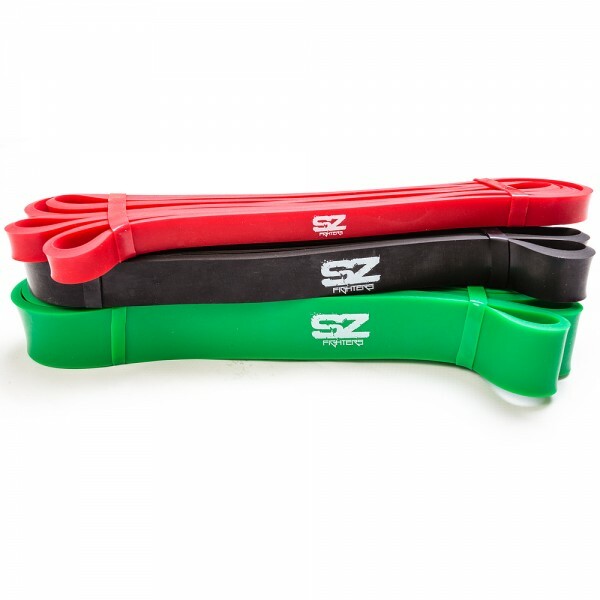 All type of grips are allowed for prolonged amount of time in sambo, making it easy to convert into BJJ game plan. Although, you have to know that sambo is known for many pick up, slam and suplex variations, that would get you disqualified in BJJ. Again, we are looking how to get someone on the ground and transition immediately to passing the guard, side control or some kind of submission. 2. Bottom player – the competitor prefers sacrifice throws and sweeps in order to best his opponent. 3. High stance, most common between judo practitioners. Most probably the attacker will like to use big turning throws or leg trips. 4. 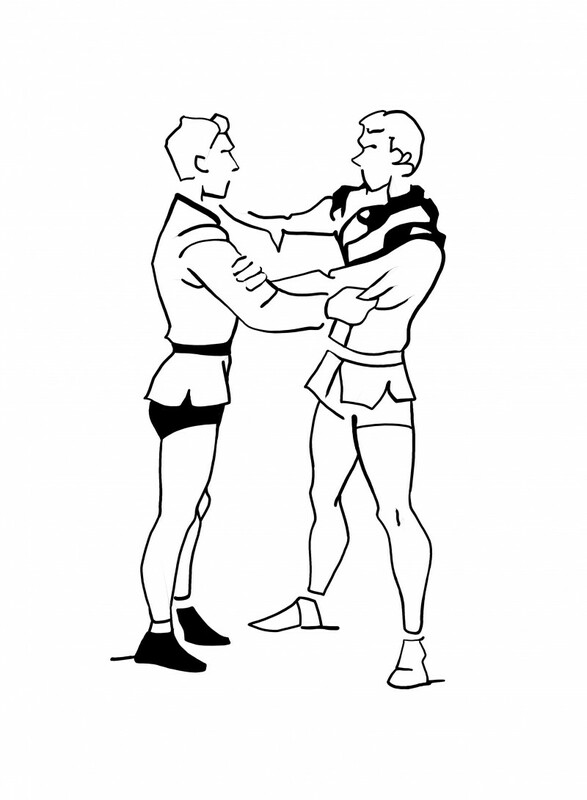 Low stance – preferred by wrestlers, sambo guys and very common stance in the beginning of every BJJ fight. Normally we see a lot of leg grabbing, arm drags and combined attacks fro that stance. Personally, I prefer executing this throw in a bit of a different manner, pulling the leg diagonally, so when I land, I will be already outside of the guard of the opponent. I hope everyone can find something suitable for him self and use it in his arsenal.